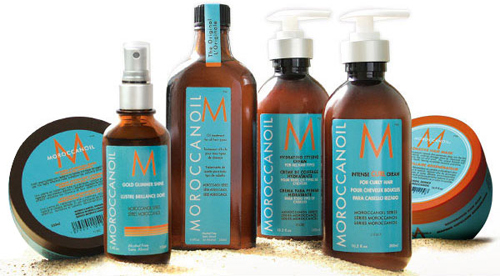 OMG I LOVE MOROCCAN OIL – it is really a fantastic product and I love love love using it! I hear endless great things about this line specifically…I really need to try myself! i’ve been using moroccan oil for at least two years now. my old hairdresser introduced me to the product and for someone with colored processed hair, it gives it more shine than after a conditioning treatment and toner. i’m a fan! can you only buy this in salons? I want to try it out before I actually buy it – I’ve been looking for product to help make my curls less frizzy and their line sounds amazing! Yes, unfortunately…and some specialty beauty shops like Harmon.. This is the third place I’ve heard of Moroccanoil in as many days. You’ve sold me…definitely going to have to look for this. Really MOROCCAN OIL is a fantastic Product. I love this very much.